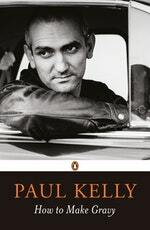 Paul Kelly is recognised as one of the most significant singer/songwriters in the country. As well as issuing an enduring body of work both solo and with his bands, including The Dots, The Coloured Girls and The Messengers, Kelly has written film scores (Lantana and Jindabyne), and produced albums for and written songs with some of Australia and New Zealand's finest artists. His prose has appeared in Meanjin, The Monthly, Rolling Stone and The Age, and his first book, How To Make Gravy, was published in 2010. He was inducted into the Australian Recording Industry Association (ARIA) Hall of Fame in 1997 and had two songs included in the Australasian Performing Rights Association's (APRA) 2001 list of the Top 30 Australian songs of all time -- 'To Her Door' and 'Treaty' (written with Yothu Yindi). His hits also include 'Dumb Things' and the classic 'From Little Things Big Things Grow' (with Kev Carmody). His most recent album was 2012's Spring And Fall. 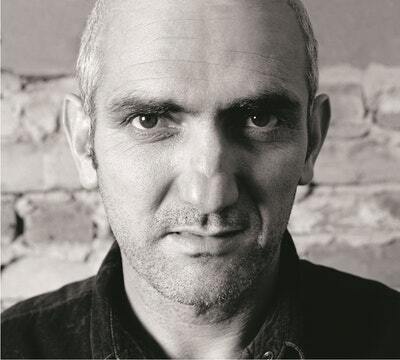 In 2011 Paul Kelly received the Ted Albert Award For Outstanding Services to Australian Music at the APRA Music Awards. Paul Kelly lives in St Kilda, Melbourne. Be the first to find out about Paul Kelly.